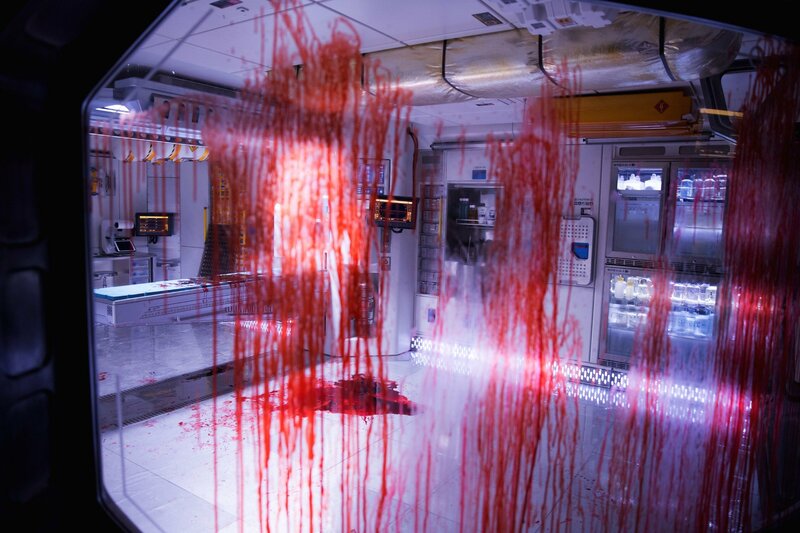 The Alien: Covenant marketing blitz continues unabated today only this time, there’s a twist. 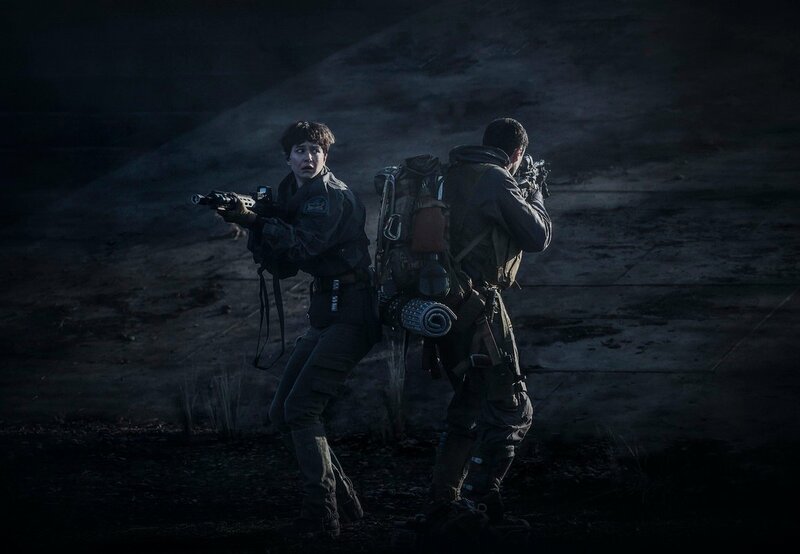 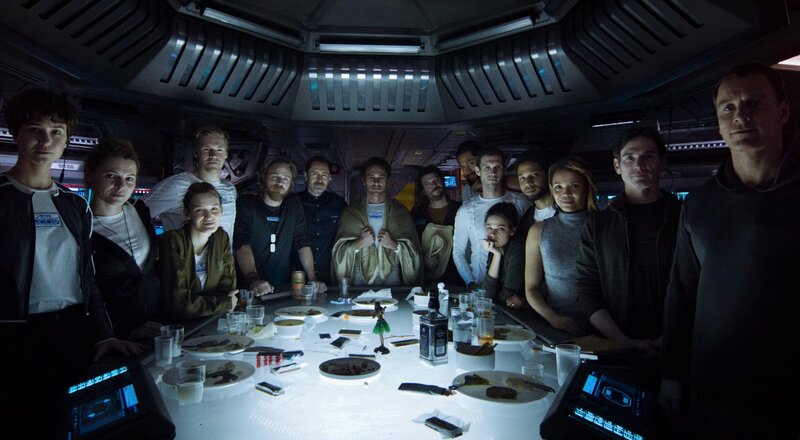 After yesterday’s deluge of promos instructed viewers to run, pray and hide in that order – hoping against hope that their efforts are enough to ward off the impending Xenomorph menace – the latest TV spot finds the Covenant crew desperate to get home. 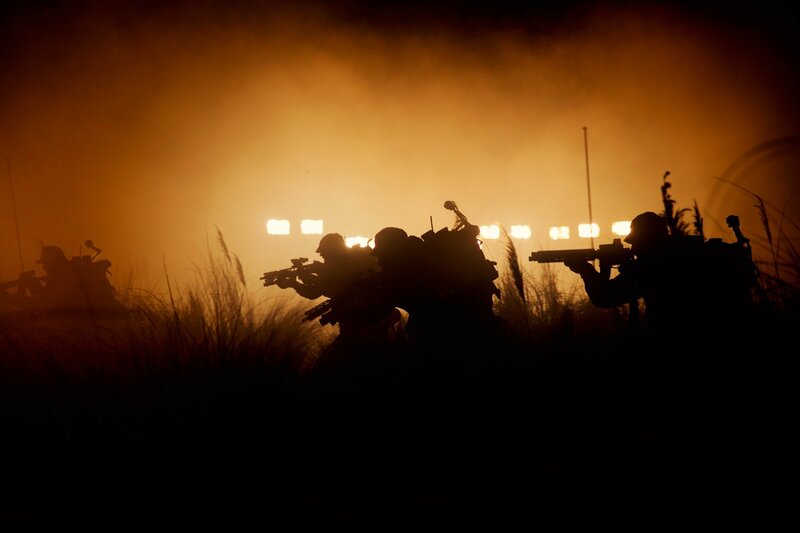 Set against the iconic strum of John Denver’s “Take Me Home, Country Roads,” the nerve-shredding stinger begins with a series of beautiful panoramic shots of some far-flung alien planet. 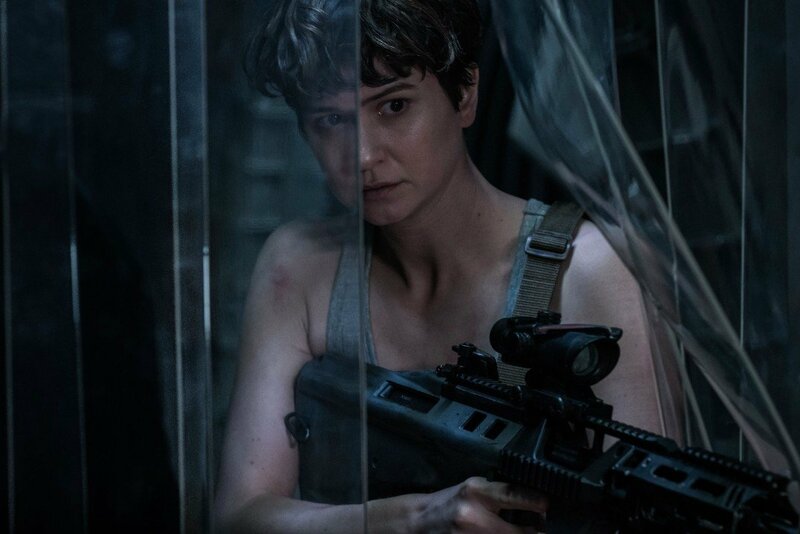 It’s much more environmentally diverse than the one seen in Prometheus – lush green forests stretch as far as the eye can see, as opposed to ash-grey volcanic dirt – but just as the music begins to distort, we’re introduced to some of the most iconic movie monsters in history, beginning with a Facehugger bursting free from an egg pod. 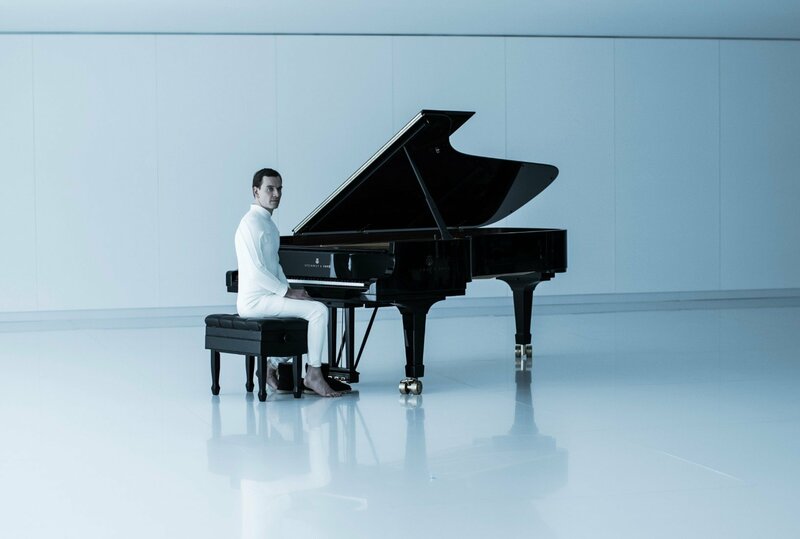 Poor Billy Crudup. 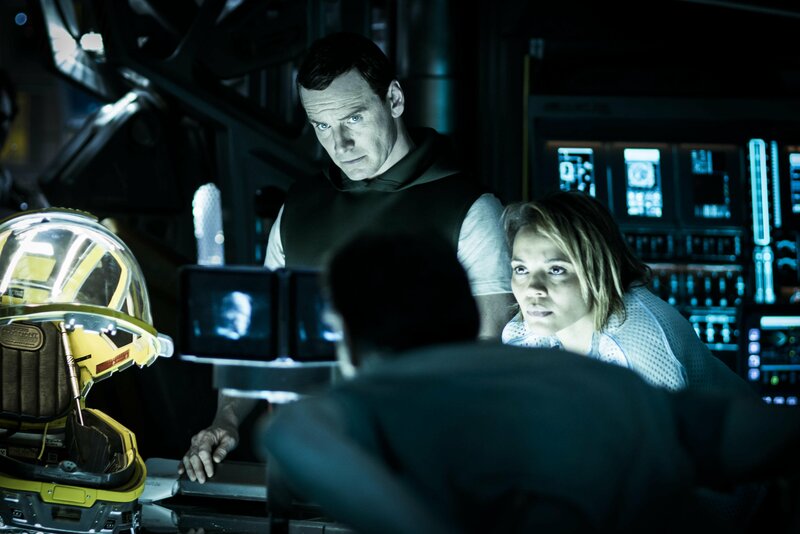 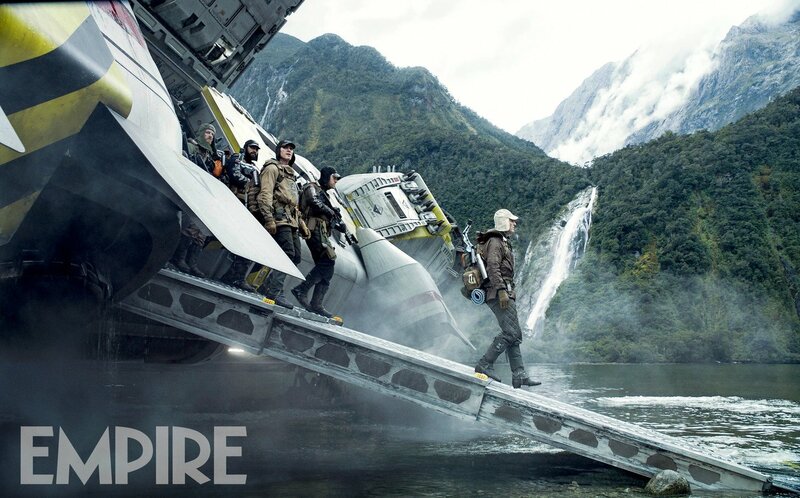 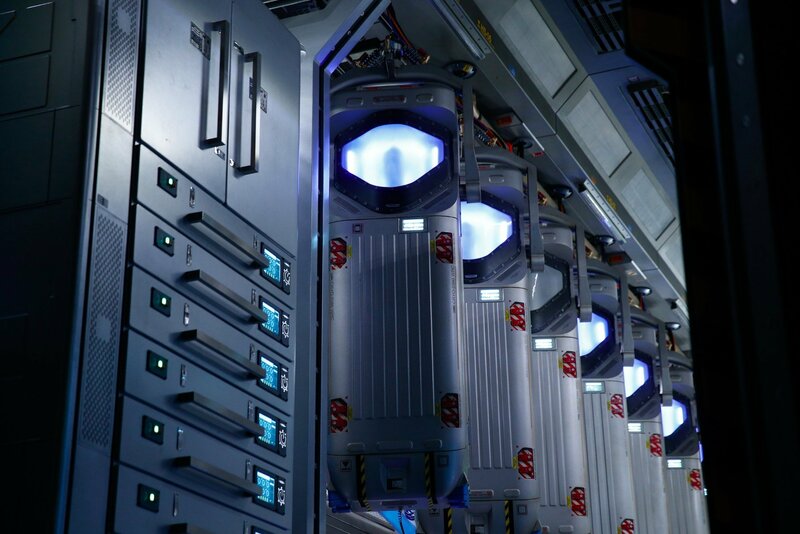 From there, Alien: Covenant looks to hew fairly close to Ridley Scott’s seminal original in that a member of the crew is brought aboard the ship and locked away in quarantine. 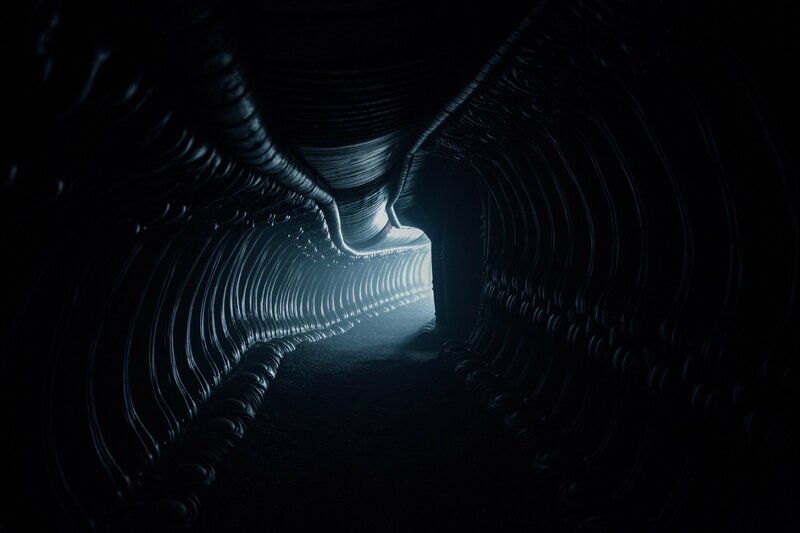 Leaked concept art suggests that Scott’s prequel-sequel will also involve a more primitive version of the iconic Xenomorph – aptly dubbed the Neomorph – while the film’s evocative new poster suggests that Covenant will indeed make room for the Alien Queen in some shape or form. 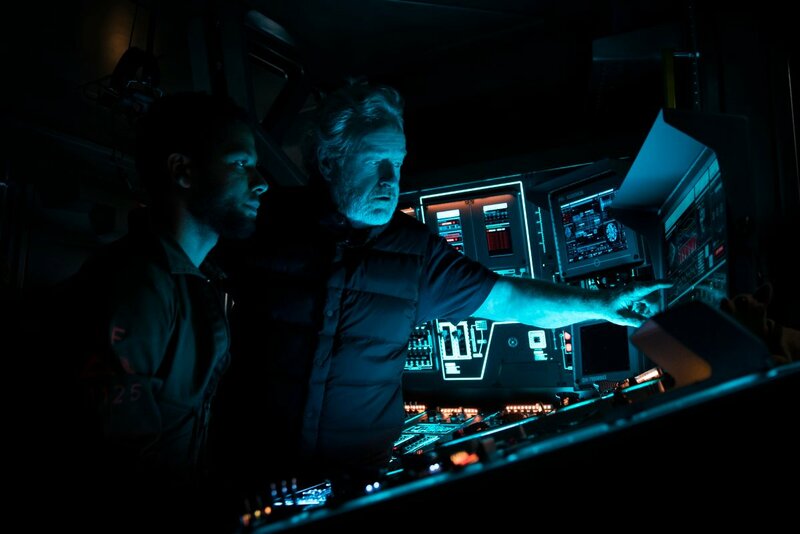 Not one to rest on his laurels, Ridley Scott has already drawn up plans for both a sequel (Alien: Awakening?) 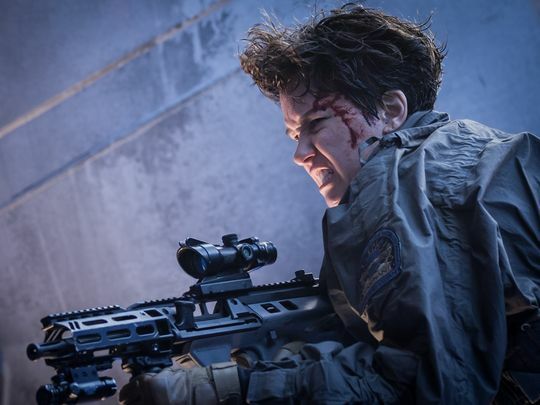 and a whole new trilogy of films, so even if the Covenant crew struggle to make it off that aforementioned rock alive – game over, man! 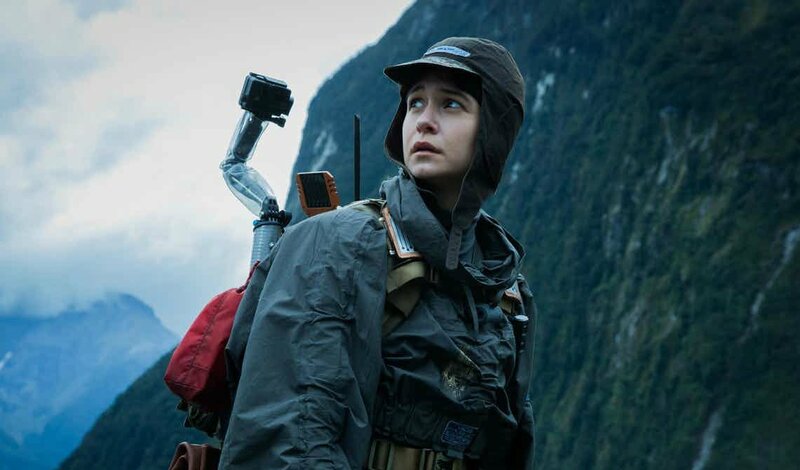 – the illustrious filmmaker clearly has plenty more tricks up his sleeve. 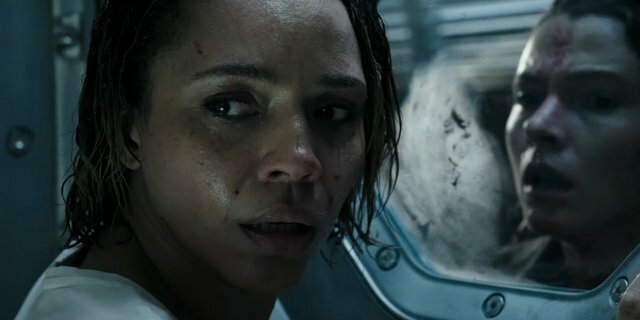 Alien: Covenant slithers into theaters on May 19th.